Jerry B is back again with a fresh tune titled “SHADOW”, featuring the Unbeatable Dj Broonzy. The song was mixed and mastered by Mr. Trust. 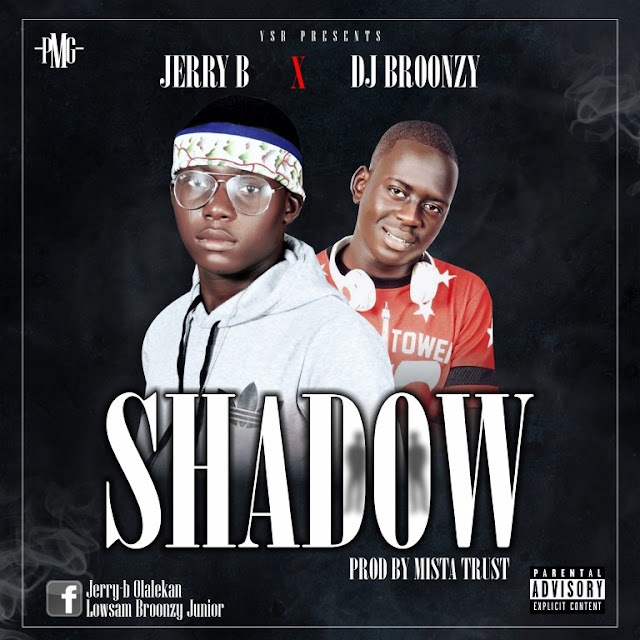 Jerry B is ready to change the game with this banger, download and don’t forget to share your thoughts.